This home is a great fixer upper! Minutes from downtown Delaware and right across the street from James Conger elementary school this house is in a prime location! 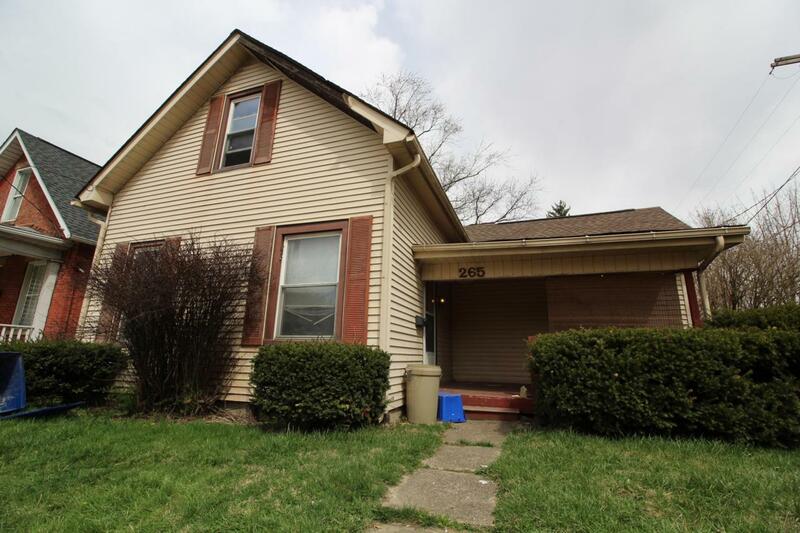 With a nice sized fenced in backyard, two car detached garage, open kitchen and a sitting front porch this house is a little love away from being your next home! Call your agent to schedule your personal showing.